September 12, 2017, was a defining moment in Norway. Less than 24 hours after Prime Minister Erna Solberg won a second mandate in the general elections, marking the first time that a Conservative-led government had retained power since 1985, the country’s sovereign wealth fund (SWF), and the world’s largest, topped a staggering $1 trillion valuation. 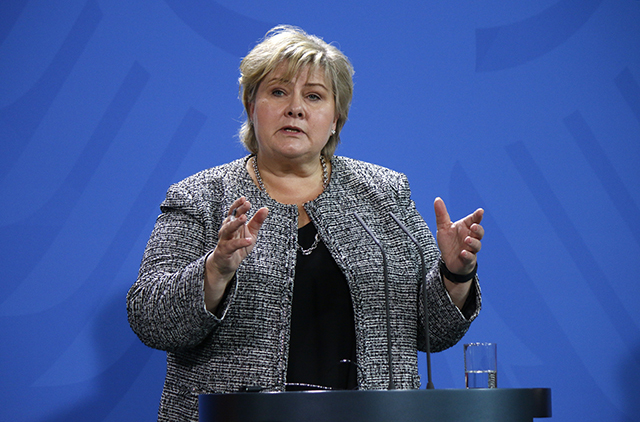 Despite her historic win, Solberg—who will lead a coalition of four center-right parties—is likely to have a tough time lasting a full four-year term. Her odds will be significantly impacted by how she navigates the planned overhaul of the SWF, which owns roughly 1.3% of all stocks listed globally. The current review concerns whether the fund’s manager, Norges Bank Investment Management (NBIM), should continue to operate as a subsidiary inside the Norwegian central bank. “The argument in favor of this structure has been that it removes NBIM’s management policies from political influences,” says B. Espen Eckbo, faculty director of Tuck’s Lindenauer Center for Corporate Governance at Dartmouth College in New Hampshire. The committee’s suggested solution is to reincorporate NBIM outside of the central bank and create a board of directors with the sole duty of overseeing the fund, a proposal that is enjoying some, but not unanimous, support within Solberg’s government. 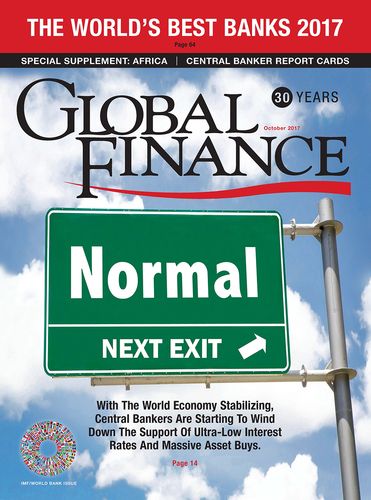 Another potential stumbling block toward the fund’s shake-up are asset-allocation issues.